About the combination kids and vegetarian food opinions are divided. Alternatives for meat Meat contains iron, you will find iron also in bread, in grain products, vegetables and legumes. Plant-based meat substitutes such as tofu, tempeh, soy food, vegetarian burgers, vegetarian schnitzels and vegetarian mince and Valess are good iron suppliers. Cheese contains no iron and contains relatively much (saturated) fat. Do not use too often cheese as meat substitute. Quorn contains little iron and is therefore also no full-fledged meat substitute . Vitamin B12 is only found in animal products. If your child does not eat meat, make sure it gets enough milk and milk products. Vegetable or fruit with meals. “A vegetarian diet is not always suitable for kids in growth”, says for example Medicinfo. They state that growing children need a lot of energy, have small stomachs and larger food portions need to obtain same nutritional value. (I do not agree completely, it depends on the meatsubstiute see ). Besides that children need more fat than adults. This last argument is supported by research from the VS.
Vegetarian kids: need to consume sufficient milk and egs te consumeren to satify the need for vitamin B12, vitamin D and riboflavin. Vegan kids: must take these vitamins possibly in the form of supplements. It also helps frequently eat more snacks and foods with more sugar and / or fat to consume to get enough energy. 100 gram chicken without skin contains about 20 gram protein and 6,3 gram vet, 100 gram prepared tofu contains about 12 gram protein en 6,5 gram fat, 100 gram seitan contains about 24 gram protein and 0,2 vet. 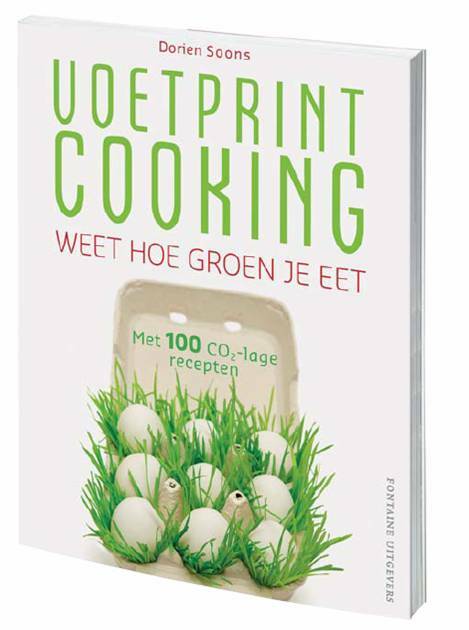 VoetprintCooking – Know what you eat!